Our crews are trained in all aspects of moving business offices and facilities. 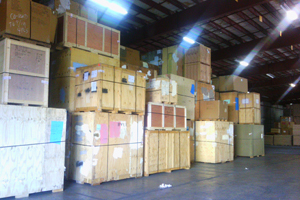 Our secure warehouse facility can house all of your items on a short or long-term basis. We provide professional, full-service residential moving services for households of all sizes. 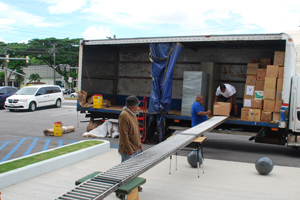 We can relocate furniture, electronics, equipment and inventory for your office or business. 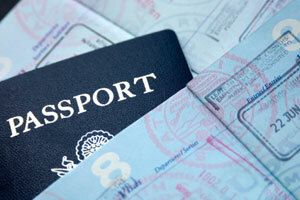 As an agent of Allied Van Lines, we can handle international moves anywhere in the world. You can store your household or commercial items in our secure, warehouse facility. 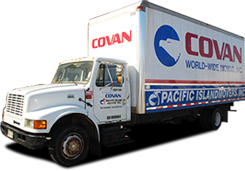 We are the movers you can depend on to serve the residents and businesses of this beautiful western Pacific Ocean island. At Pacific Island Movers, we work tireless to meet the relocation and storage needs of area housholds and businesses. We provide full-service residential and commercial relocation; government and military relocations; storage and warehousing; high value products shipping and much more. As an agent of Allied Van Lines, we have the vast array of capabilities you can depend on for all of your moving and storage requirements. 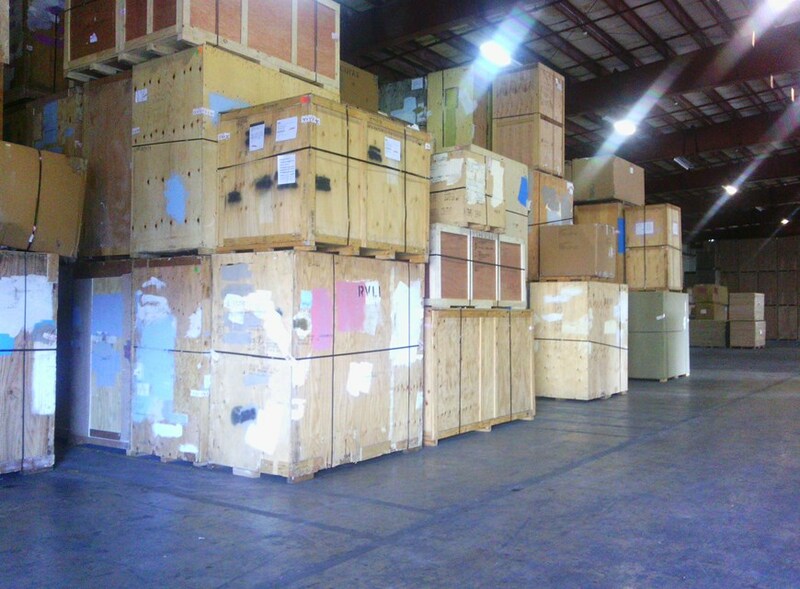 Our storage facilities can accommodate all of your short- and long-term storage needs. We pride ourselves on our superior specialized equipment, high-quality services and outstanding facilities. 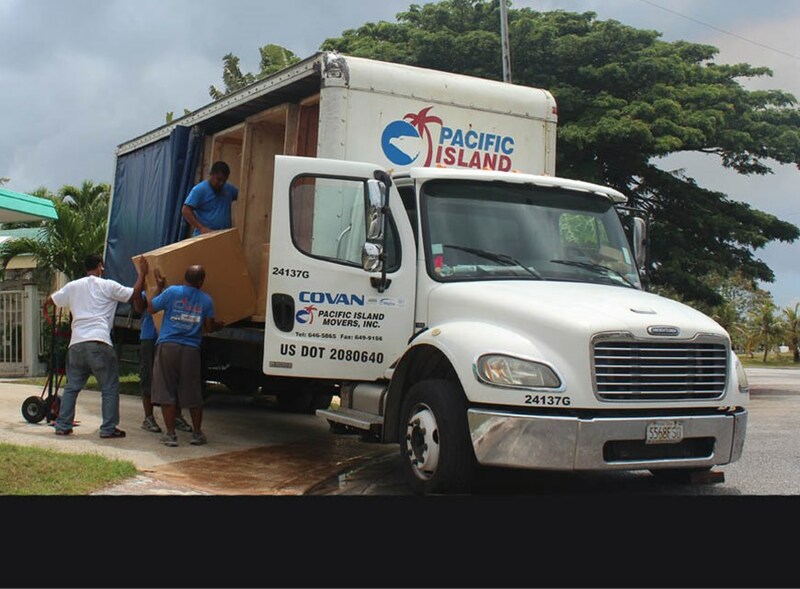 At Pacific Island Movers, we are dedicated to delivering a successful move, every time.